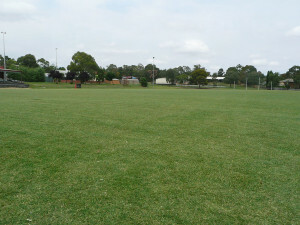 The playing surface has remained remarkably good during winter, and we await further results with new growth in spring. The moisture content in the profile is being carefully monitored and compared with a nearby field which does not have Sanoplant. 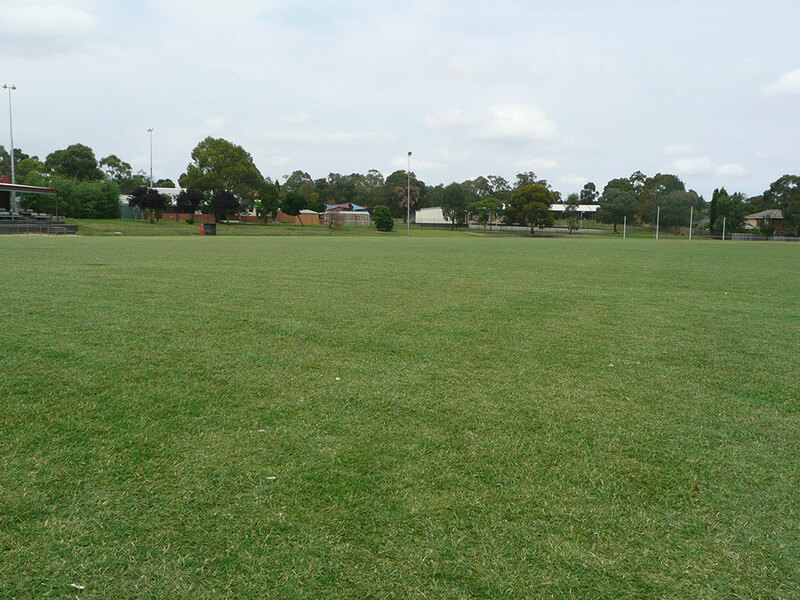 There is a significant difference and the condition of the playing surface is noticeably superior. 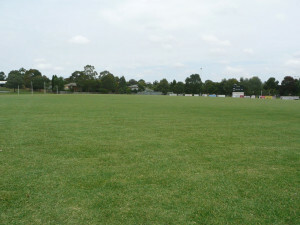 Knox CC have subsequently specified Sanoplant into 2 more oval reconstructions… testimony to the results already achieved. 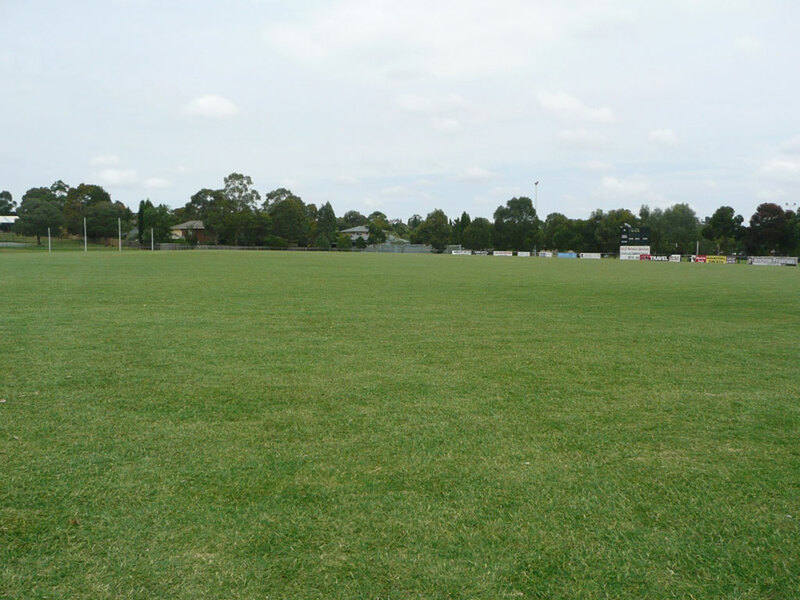 Further monitoring will confirm water and nutrient saving, while the condition of the ovals will be evident to all.